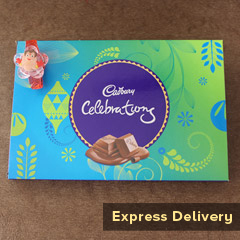 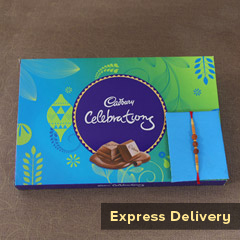 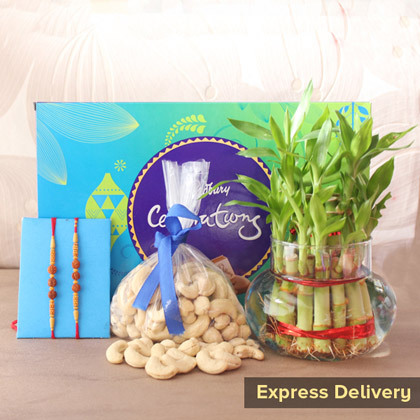 Something chocolaty… something thoughtful… and something healthy are the elements of this Raklhi gift hamper that are making it an exceptional and very impressive choice for winning hearts of brother on Raksha Bandhan celebration day. 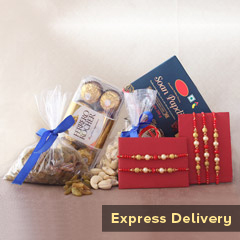 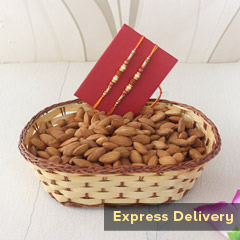 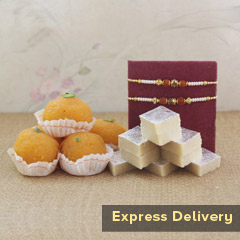 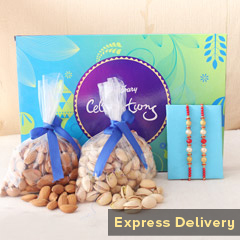 Also, two beautiful Rakhis for cementing the bond with them is completing this gift hampers. 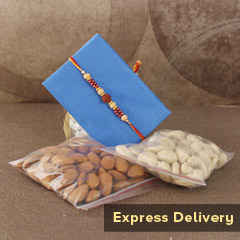 So, order it right here!